A pair of items from 1984 film make thousands in sale. Two items from Prince's Purple Rain wardrobe sold for nearly $200,000 at an auction last Friday, July 1. Prince's white ruffled shirt and his black and white blazer from the 1984 film were originally expected to make between $6-8000 each, but sold for $96,000 a piece. 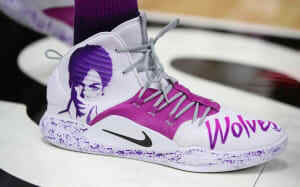 The auction was originally planned before Prince's death but took on added significance after he passed away in April. 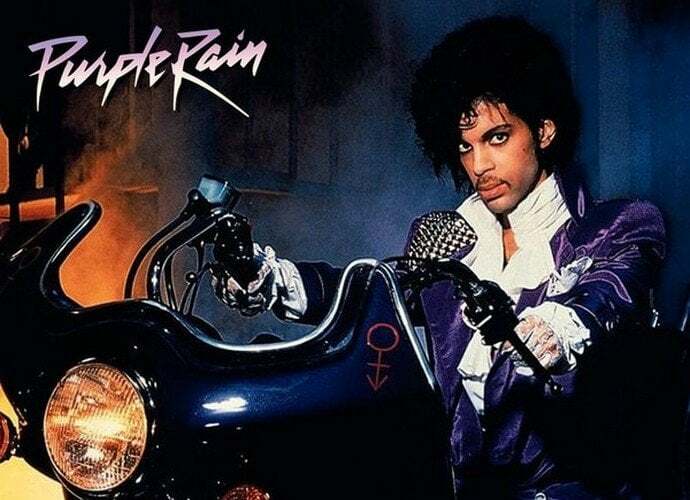 The shirt and jacket were sold by a sibling of a make-up artist who worked on Purple Rain.